The superior choice in home exteriors. Why Choose Fiber Cement Siding? It turns out that cement, sand, and cellulose create an amazingly strong and beautiful material for home siding. 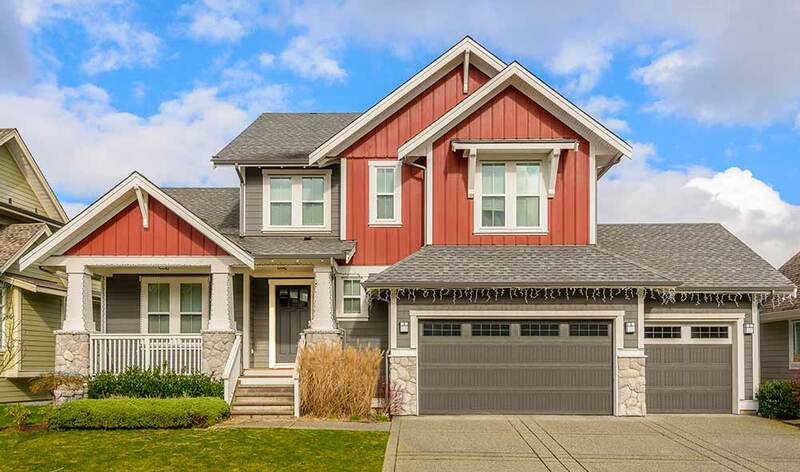 Fiber cement siding provides unbeatable protection for your home and is designed to replicate the stunning look of cedar, stucco and wood siding. It is available in a wide range of colors and styles, but can also be painted for that personal touch. Fiber cement siding is resistant to fire, wind, rot and termites. In addition, it’s unique durability significantly reduces maintenance costs. But that’s not all. Fiber cement siding is up to five times thicker than vinyl siding. This provides an unparalleled level of protection, damage resistance, and an authentic wood grain aesthetic. The ultimate in fade resistance, ColorPlus Technology from James Hardie delivers a powerful color palette and consistent color application. In addition, a 15-year limited warranty covers labor and paint. Top that. Vinyl siding melts when exposed to a direct flame. Fiber cement siding, on the other hand, resists damage from extreme heat and will not ignite or contribute to a house fire. 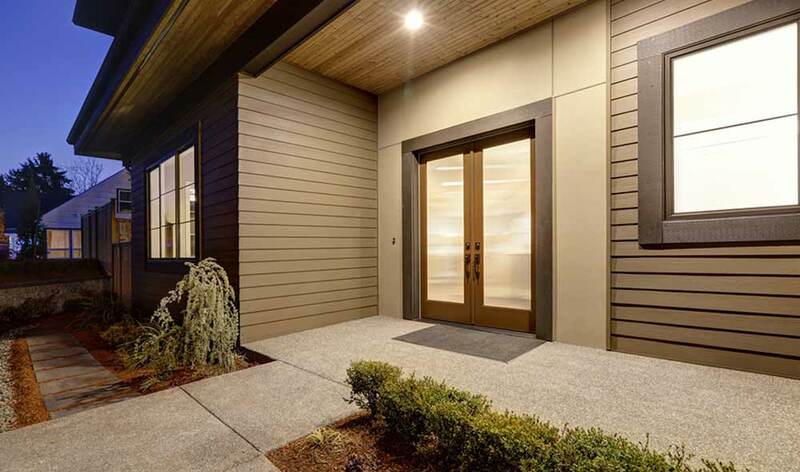 James Hardie’s line of stunning fiber cement siding redefines performance and sustainability. They are the inventors of fiber cement siding and North America’s #1 brand of home siding and building materials. The superior durability and ColorPlus Technology of James Hardie siding make it impossible to ignore. Visit our James Hardie product page to learn more. FTC Oury Group is the western suburbs leading home siding installation company. We specialize in James Hardie fiber cement siding and have helped thousands of homeowners transform their home’s exterior. Check out our testimonials and Google Reviews to read what they have to say about our work, or contact us today to find out for yourself!